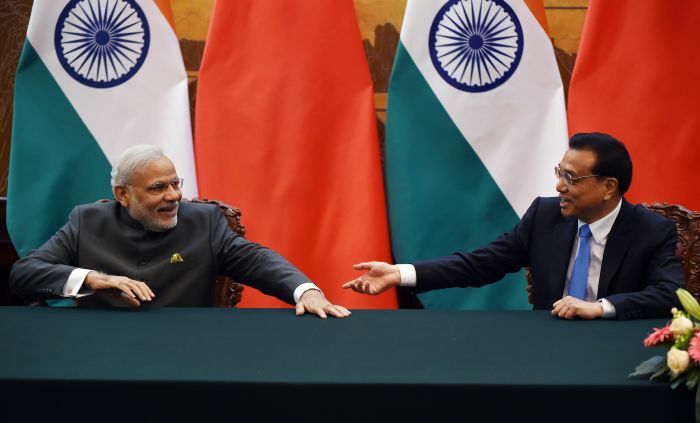 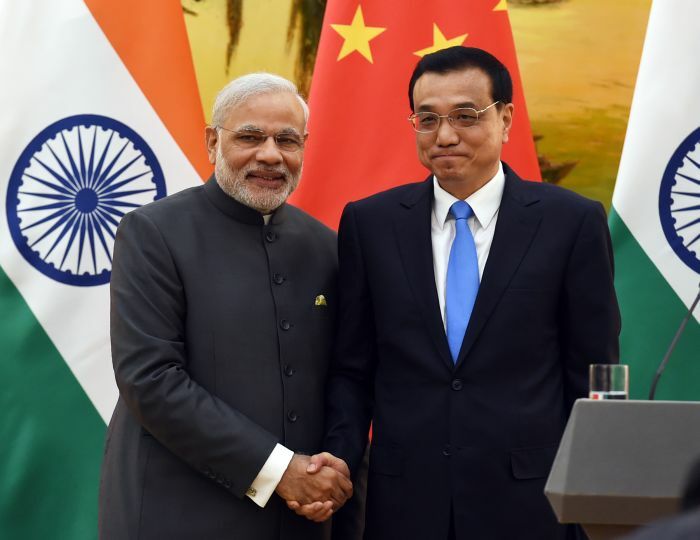 In Beijing, Prime Minister Narendra Modi got down to business. 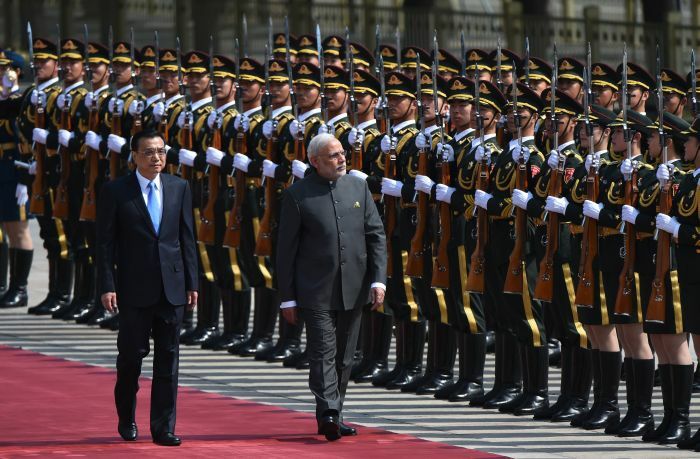 After a ceremonial welcome at the Great Hall of People, he held talks with Chinese Premier Li Keqiang. 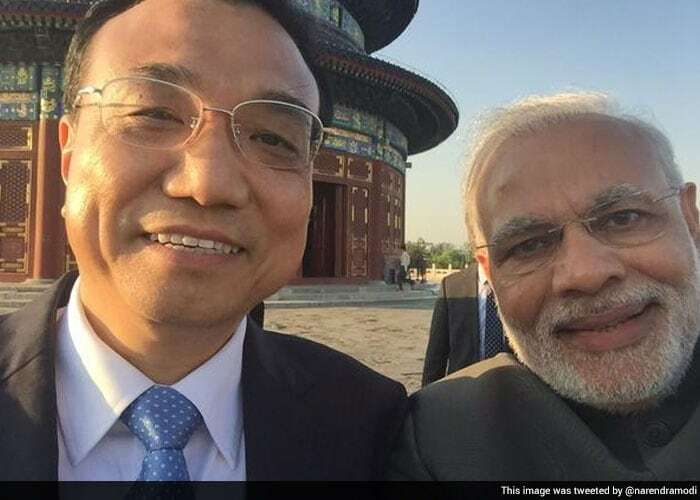 Prime Minister Narendra Modi clicks a selfie with Chinese Premier Li Keqiang at Beijing's historic Temple of Heavan, after they watched a joint performance of Yoga and Tai Chi, by Indian and Chinese children. 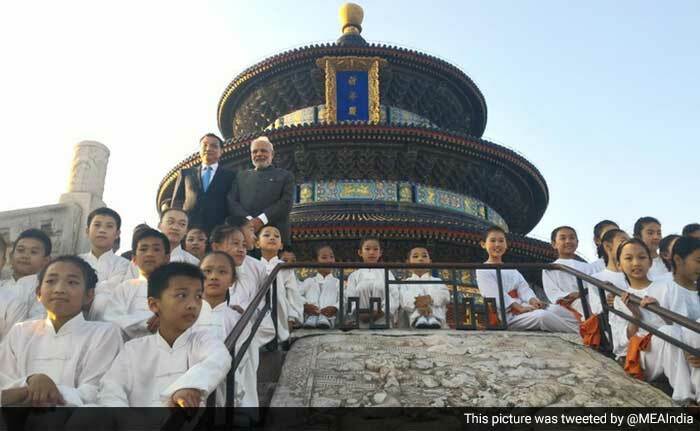 "It was a delight seeing Indian & Chinese children do Yoga and Taichi," tweeted Narendra Modi after seeing their performance at the Temple of Heaven in Beijing.